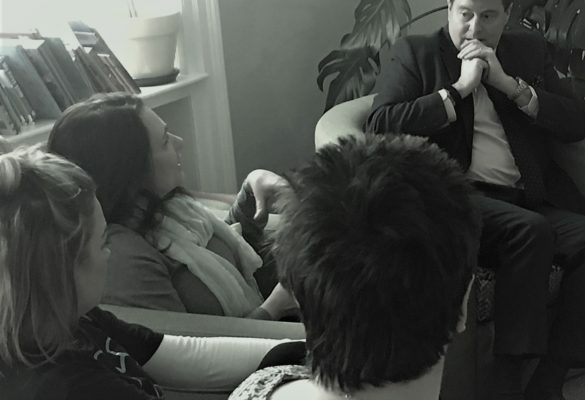 Therapeutic services also offers support for people whose case is going through the criminal justice system - known as pre-trial therapy. 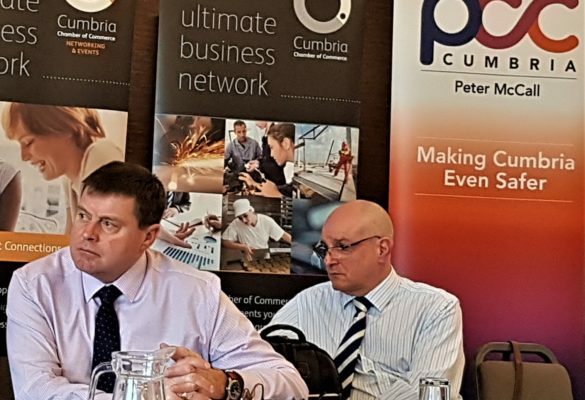 Local Cumbrian businesses learn about practical steps to protect themselves from the increasing sophistication of cyber criminals. Drivers who use a hand-held or a hands-free mobile phone are often distracted and less aware of what’s happening around them. 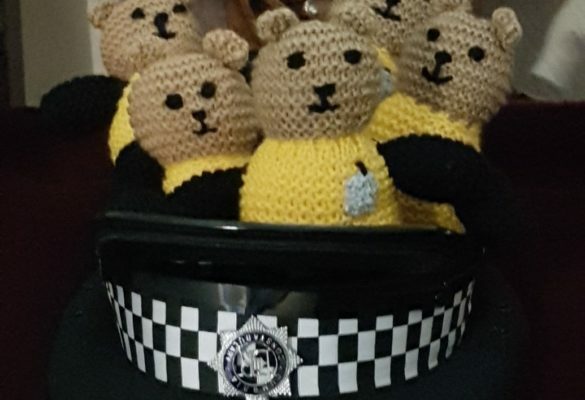 The force recently launched an appeal for knitters to produce 'Bobby Buddies', which the police can hand out to distressed children. ‘Welcome to my website, I hope you find it informative, helpful and easy to use. 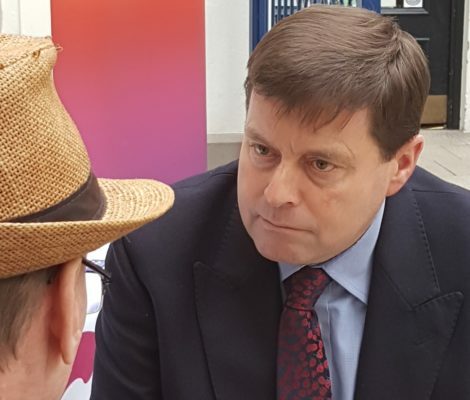 · to hold the Chief Constable to account. 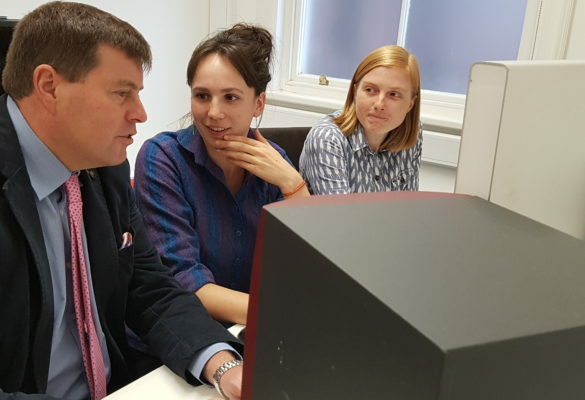 On my website you can read how I am fulfilling my role in these important areas. Are you looking for funding to complete a community project or initiative? 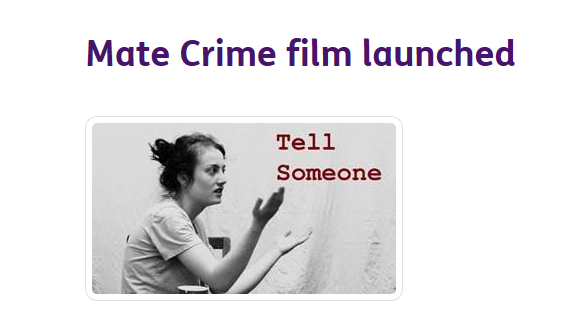 Will it help tackle crime or anti-social behaviour in your local area? Our brave service animals are vital for our police forces and show tremendous courage in protecting our officers. L… https://t.co/vP5bbPamji - 21 hours ago. Our brave service animals are vital for our police forces and show tremendous courage in protecting our officers. L… https://t.co/mlJzs116GD - 21 hours ago. 60% of all fatalities in Great Britain occurred on rural roads in 2018 and the number of people killed on rural roa… https://t.co/0r41q14PTt - over a day ago. 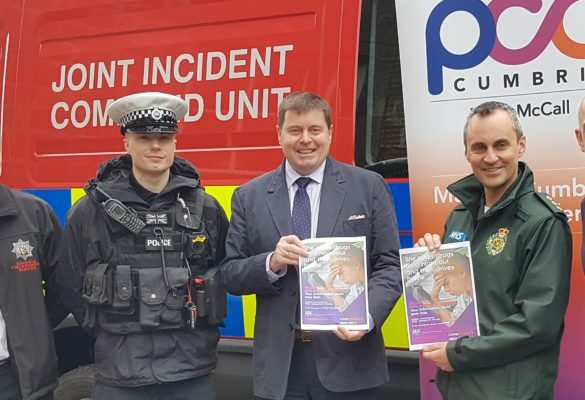 County Lines is a phrase which does not refer simply to the transportation and dealing of drugs across counties but… https://t.co/a30M4XW0qf - 2 days ago. At this time of year, as more people visit our countryside it is important to remember some simple safety tips. If… https://t.co/ThIsGRypd6 - 3 days ago. At this time of year, as more people visit our countryside it is important to remember some simple safety tips. If… https://t.co/qyQq95yknm - 3 days ago. 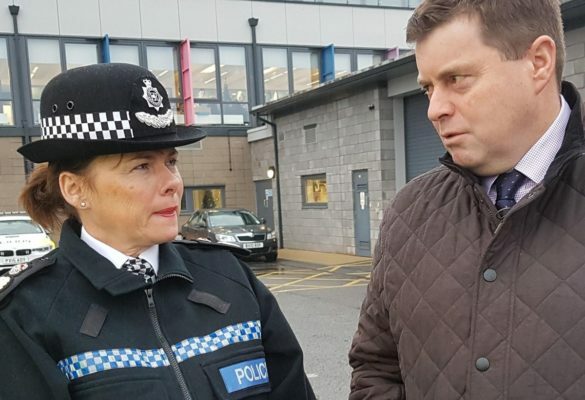 Restorative Justice gives victims the chance to communicate with their offenders to explain the real impact of the… https://t.co/sJlHHgoMGL - 3 days ago.